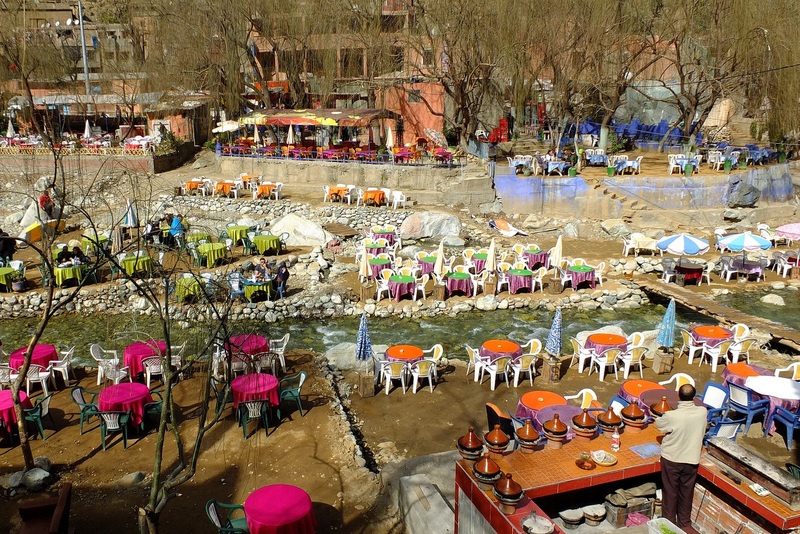 Explore the Atlas Mountains, beautiful valleys and traditional Berber life on this full-day trip from Marrakech. 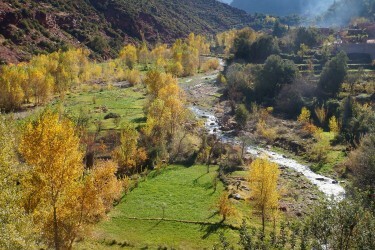 You get to see how different life is in the villages of the valleys and what a truly beautiful country Morocco is. 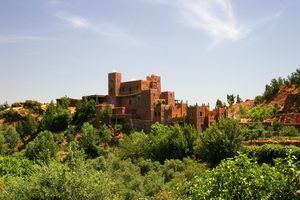 Begin your small-group day trip with a pickup from your Marrakech hotel or riad, and board your air-conditioned 4x4. 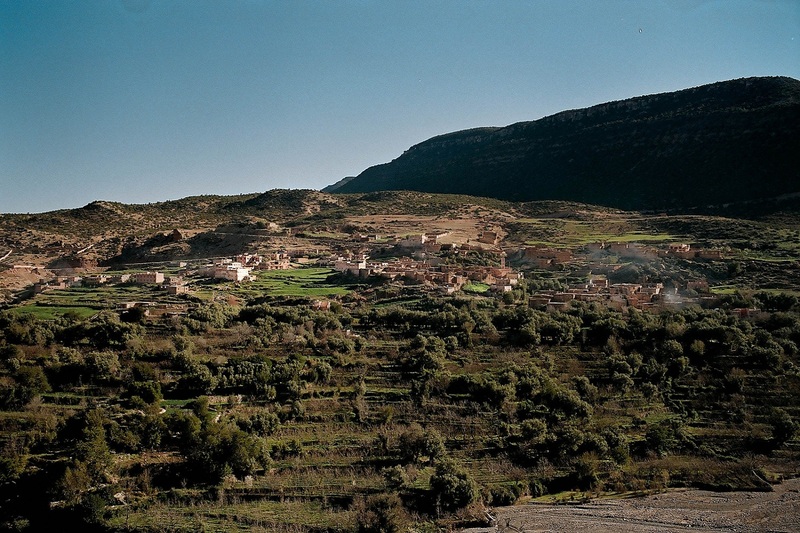 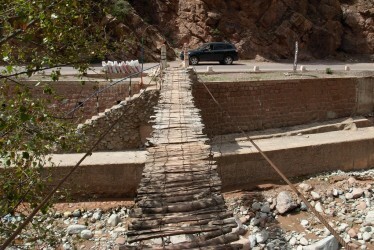 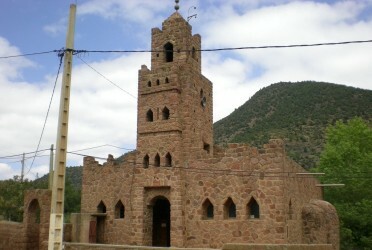 Hear about Morocco’s rural way of life as you drive into the foothills of the Atlas Mountains. Admire the snow-tipped peaks as you head further into the spectacular range, and after roughly an hour, arrive at the Ourika Valley. The Plateau du Kik is situated over Asni, he dominates the dam of Lalla Takerkoust Lake. The combination of these three valleys brings you into secluded fertile valleys where daily life of the indigenous Berber inhabitant moves wih time honoured traditions.